✔ HELP YOUR BODY HELP ITSELF: We created our blood pressure support formula with specific combinations of vitamins, extracts, and herbs shown to have positive effects on your body. 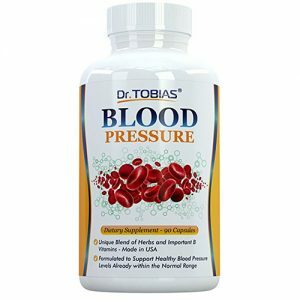 From diuretics to antihypertensives to natural vasodilators, our formula gives your body what it needs to help support healthy blood pressure levels within the normal range. ✔ STRIKE A ONE-TWO COMBO FOR YOUR BLOOD PRESSURE: Perform aerobic exercise, eat lots of fruits and vegetables, moderate your sodium and alcohol intake, and take three capsules per day of our unique blood pressure support formula, and you’ll be way ahead of the game when it comes to giving your body what it needs for a long, healthy life. 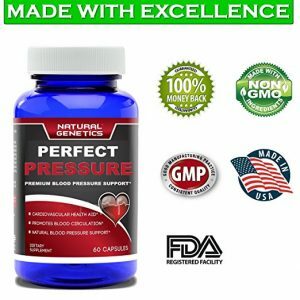 ✔ GIVE YOURSELF PEACE OF MIND WITH THE BEST MANUFACTURING PRACTICES: Our blood pressure supplement is manufactured right here in Georgia in the USA in an FDA-registered and inspected facility with 18,000 square feet of clean rooms. We do our utmost to ensure each bottle is manufactured to our exacting high specifications and tested for purity and quality. 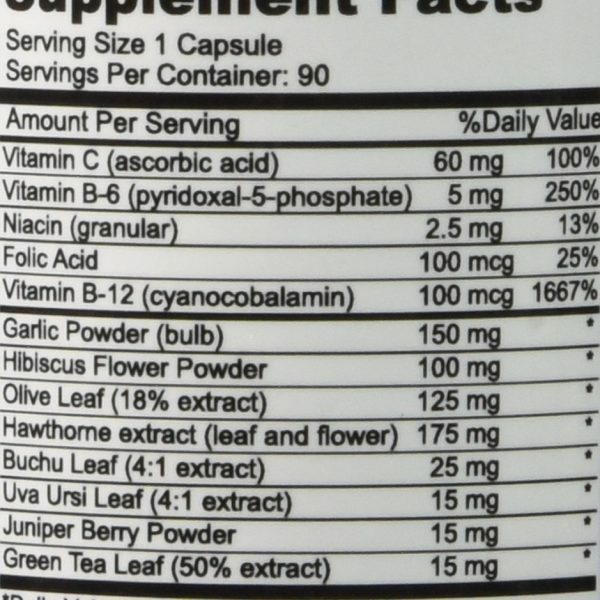 ✔ CHECK OUT THESE PREMIUM INGREDIENTS: Vitamins C and B6 along with olive leaf and hawthorn extracts are each known for their antihypertensive properties. 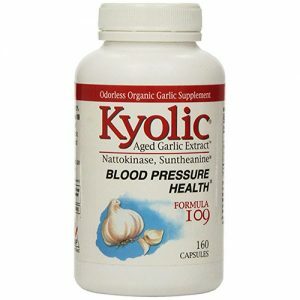 Garlic and Niacin are both natural vasodilators which have been shown to widen blood vessels. Uva Ursi, Juniper Berry, and Buchu Leave along with Vitamin B6 help your body rid itself of excess fluid that has been linked to high blood pressure. And there’s even more we don’t have room to list here. 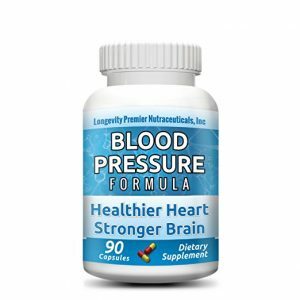 ✔ 100% MONEY BACK GUARANTEE: We strived to create the perfect blood pressure supplement to bring you that missing sense of wellbeing, increase your energy, and support blood pressure levels already in the normal range. Try the entire 90 capsule supply, and If you don’t like what our blood pressure supplement does for you, just let us know and we’ll be happy to refund your full purchase price. You have nothing to lose and so much to gain! Order your bottle today and feel the difference!